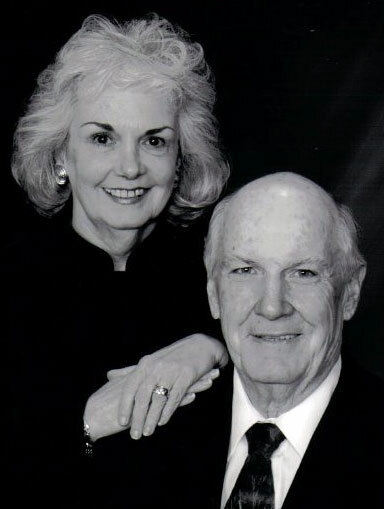 Dr. Terry & Linda Donohue have had a ministry to children since 1972 traveling extensively across America reaching boys and girls for the glory of our Savior, the Lord Jesus Christ. The Donohues are married over 52 years and have 8 children. Two of their children are Korean orphans adopted as babies. Dr. Donohue founded Bible Baptist Church and Christian Schools in the Bronx, NYC and the Beth Haven Rescue Mission in NYC. Seeing a need for children with problems at home, he founded New Life Children’s Home in Dundee, FL in 1985. While Dr. Donohue was a professor at Landmark Baptist College in Haines City, FL in attendance were a number of Burmese students. During the course of the semester, they shared the need of the orphans of Burma. Their plight touched his heart to the point that he felt compelled of God to do something about it.